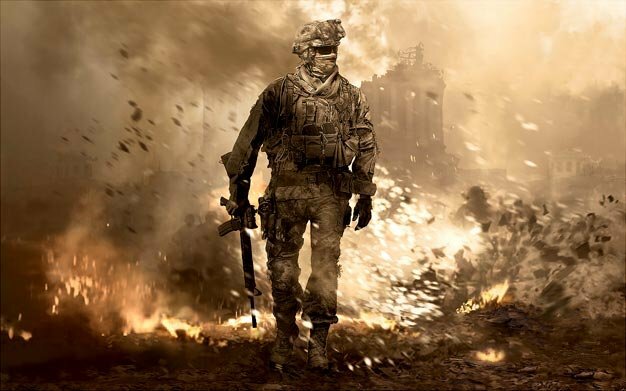 Infinity Ward’s Robert Bowling has confirmed in a tweet that Xbox 360 owners will be receiving some Avatar love from Modern Warfare 2. Looks like a no go on Avatar Rewards, but rather Avatar items, and some that could be free. Modern Warfare 2 is out on November 10 for the 360 and PS3 and on November 24 for PC.